Wish you could write about video games for a living? 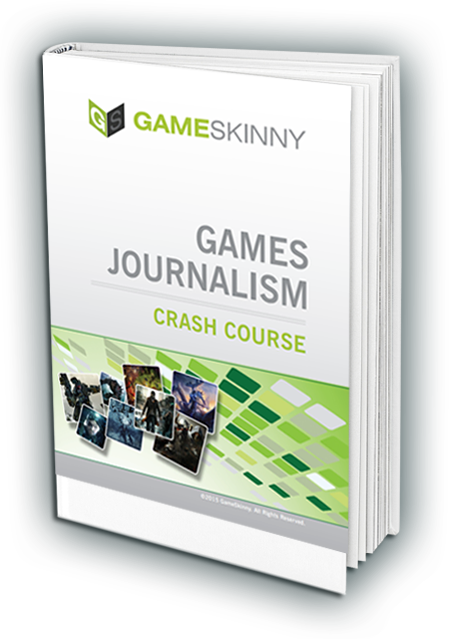 Our sister site, GameSkinny, just released their first eBook and we want to give you a free copy! It’s all about how experienced games journalists write about gaming. In the eBook, you’ll learn the tricks of the trade with lessons and exercises written by our own editors. Our guide will teach you everything you need to know to get writing! It’s free. It’s 30 pages. It’s awesome. You’ll just need to enter your name and email, and it’s all yours! Let us know what you think with #GSWriters!